So Diane over at Fifth in the Middle has created a State Blog Link-up and I just had to join in! 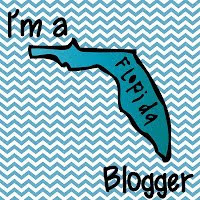 I am a Florida blogger and I am proud of it! I’ve been able to connect with so many other bloggers from my beautiful sun-shinny state! I love it! There is even talk of a bloggy meet up! How awesome would that be? Thanks Diane for hosting such an awesome linky and thank you Melonheadz for designing the graphic! 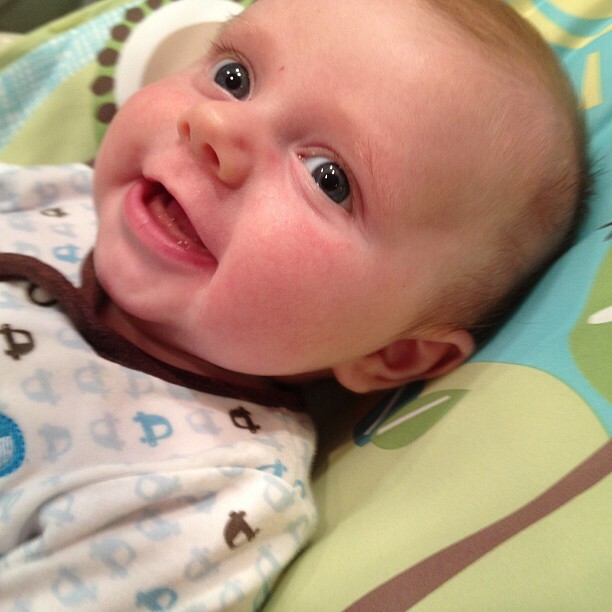 My time off is beginning to wind down… (TEARS!) Although I am ready to get back in the classroom ( I MISS TEACHING!) I know it will be hard to leave this little guy behind! Well, just because I am out of the classroom doesn’t mean I’ve forgotten about my other 18 kids! I’ve been busy creating some fun writing craftivities for them!